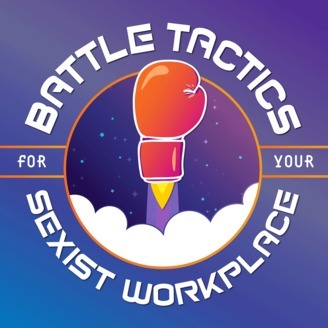 Jeannie Yandel and Eula Scott Bynoe break down how sexism works in the modern workplace. And with help from some badass experts, they bring you real tactics you can use to fight back. BTSW hosts Jeannie Yandel and Eula Scott Bynoe are guests on this episode of Unladylike. Cristen Conger and Caroline Ervin talk to author and parenting podcaster Hillary Frank about her skirmish with the "special misogyny" that transformed her career. 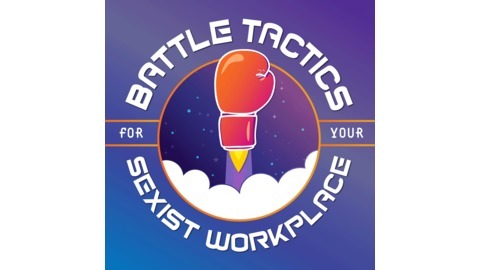 Then, the co-hosts of Battle Tactics for Your Sexist Workplace take on jobby questions from Unladylike listeners. Hello and Happy 2019 from BTSW!